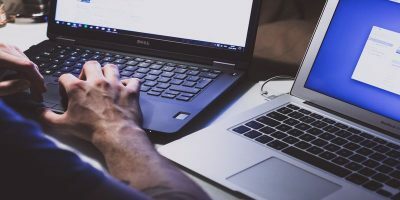 The lock screen is not the most useful tool you have on your Windows 10 computer, and there are a number of reasons as to why you may want to remove it from your computer. The lock screen is not even the log-in screen, and it is more of a layer to get to the next screen. 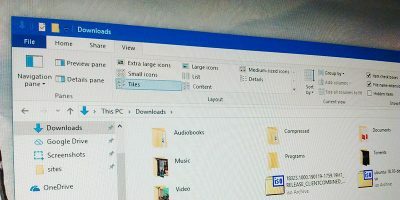 Since it doesn’t have anything useful for you, you can get rid of it from your computer so you have less screens to go through when you use your computer. 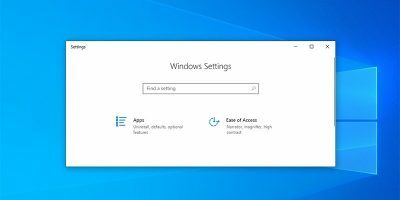 Here are three ways to disable the lock screen in Windows 10. 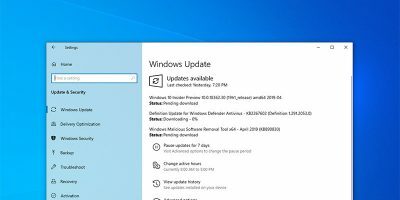 If you have the version of Windows 10 that lets you access Group Policy Editor and you have not updated to the Anniversary update yet, you can use the following steps to get rid of the lock screen. 1. Click on the Start Menu and then search for and click on “Run” to launch the Run utility. 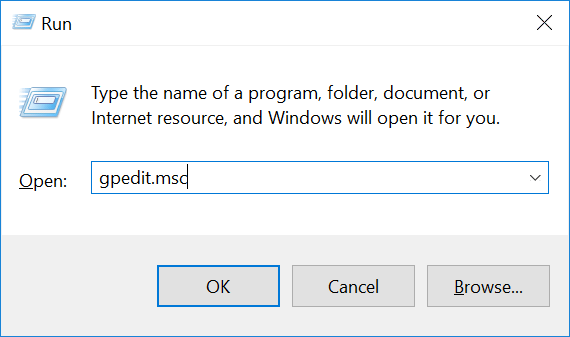 When it launches, type in gpedit.msc and click on “OK” to open the Group Policy Editor for your computer. 2. 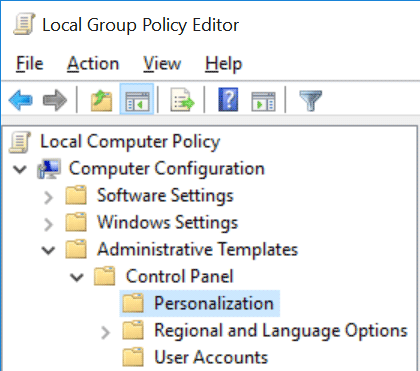 When the Group Policy Editor opens, head to the following path by expanding the directories in the left panel. 3. Once you are at that path, you should see a setting called “Do not display the lock screen” in the right panel. Double-click on it to modify it. 4. Select “Enabled” on the following screen and then click on “Apply” followed by a click on “OK” to save the settings. 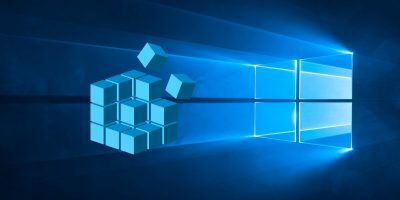 The Group Policy Editor should now have disabled the lock screen on your Windows 10 computer. 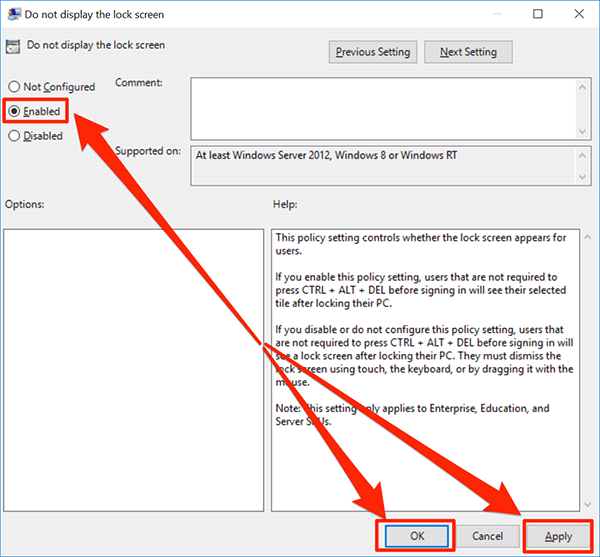 If you don’t have access to the Group Policy Editor but you do have access to Registry Editor, then you can use the following steps. 1. 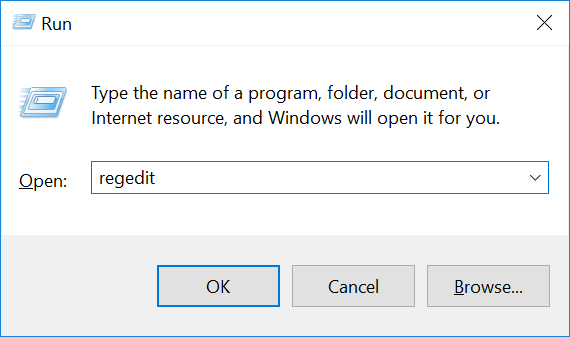 Open the Run utility by clicking on the Start Menu and searching for and clicking on “Run.” When it launches, type in regedit and click on “OK” to open the Registry Editor for your system. 2. When the Registry Editor opens, head to the following path by clicking on the directories in the left panel. 3. Once you are at that path, right-click on the directory named “Windows” and select “New” followed by “Key” to create a new key in that directory. Enter “Personalization” (without quotes) as the name of the key and press Enter. 4. 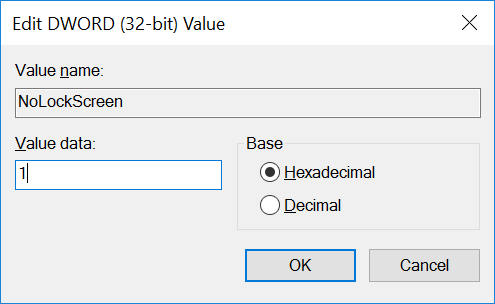 Right-click on the newly created key called “Personalization” and select “New” followed by “DWORD (32-bit) Value” to create a new DWORD in this directory. Enter “NoLockScreen” (without quotes) as the name of the DWORD and press Enter. 5. Double-click on the newly created DWORD in the right-panel to modify its value. 6. On the following screen, enter “1” in the “Value data” field and click on “OK” to save the changes. 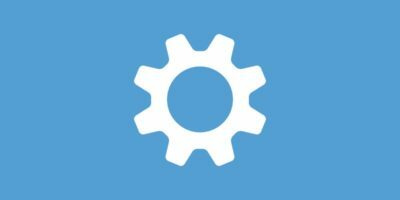 The Registry Editor should now have disabled the lock screen on your computer. 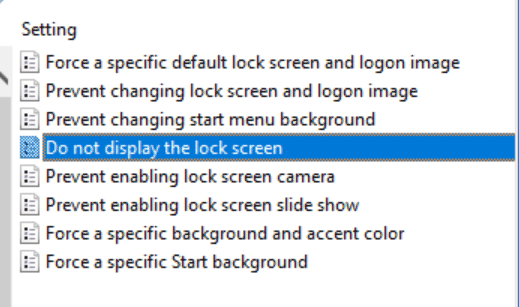 If you happen to have updated your computer to the latest Anniversary update, then the following method should help you get rid of the lock screen on your computer. 1. 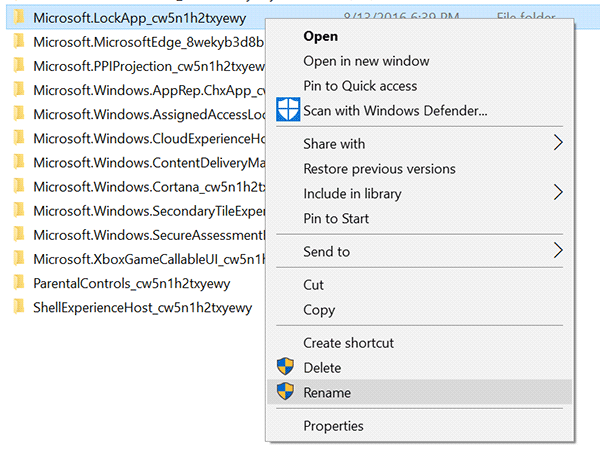 Launch File Explorer on your computer and head to the following path where the lock screen app folder is located. 3. 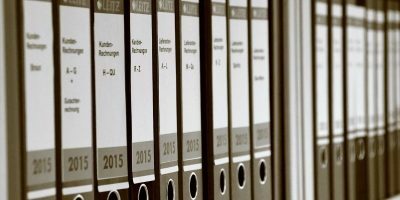 Do not make any modifications in the name of the folder. Just add “.disabled” at the end of the folder name and leave the rest as is. Then, press Enter to save the changes. 4. 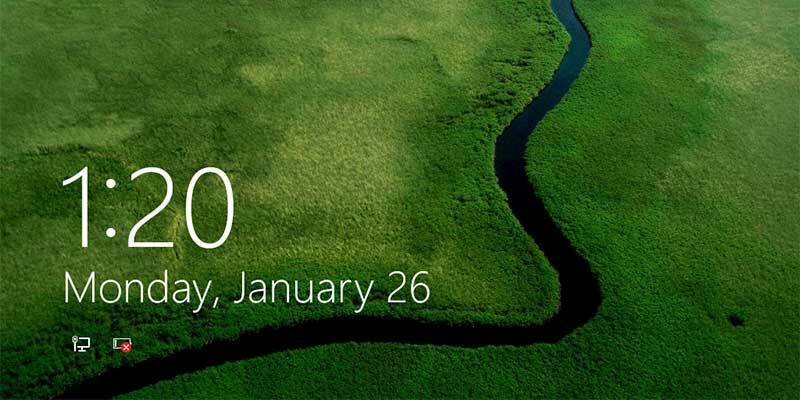 Reboot your computer, and you’ll notice that the lock screen is gone. What you did above was rename the lock screen app folder and trick Windows into thinking that the lock screen app doesn’t exist on the system. 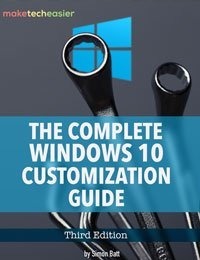 If you’re one of those users who just don’t like the lock screen in Windows 10, you have three ways as shown above to get rid of it from your computer. 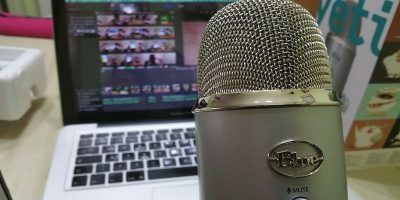 I seams these methods don’t work with annyversary PRO and HOME edition.